﻿This soap is packed with vitamin C that helps heals and protects the skin. The lime and tangerine essential oils help the skin by fighting signs of ageing like wrinkles and dark spots. 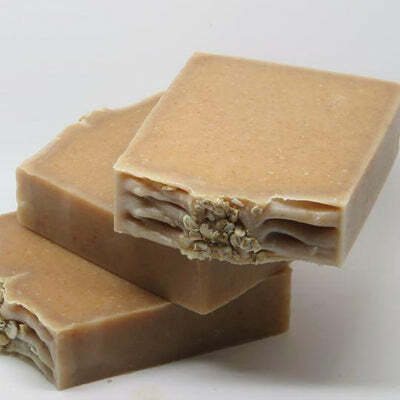 To top it up, this soap is refreshing and uplifting, ready to wake up tired eyes. ﻿Ingredients: Aqua, Sodium olivate, Sodium palmate, Sodium cocoate, Sodium shea butterate, Sodium castorate, Cocos nucifera Extract, Parfum, Sea Buckthorn oil, Citrus aurantium Amara, Kaolin clay, Tussan Silk, Citral, Limonene, Linalool, Geraniol, Colours +/- Cl: 77019 – 77891- 77491 – 15850, 77891.